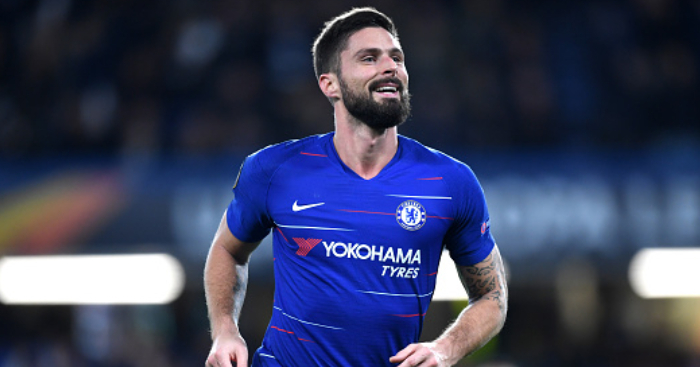 Olivier Giroud is refusing to let Chelsea give up on even the slightest chance of Champions League qualification. 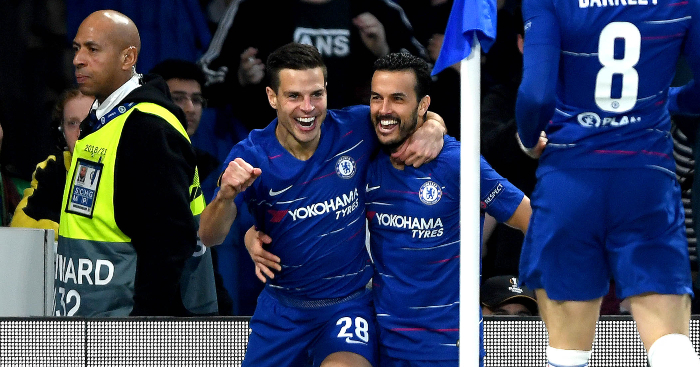 The substitute struck twice as Chelsea scored three times in eight minutes for a 3-2 comeback victory at Southampton. 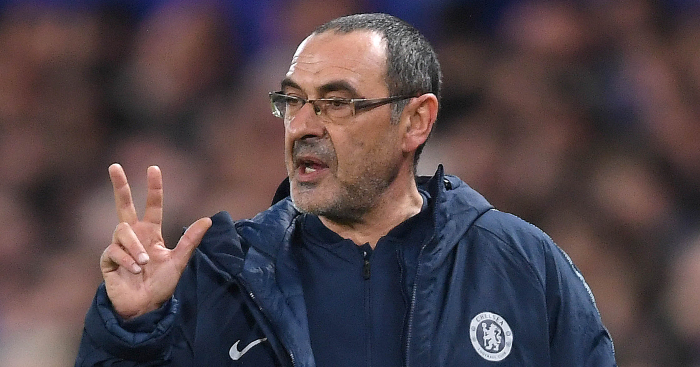 The France striker then channelled that never-say-die spirit again when insisting the Blues cannot admit defeat in their top-four quest, despite still trailing fourth-placed Tottenham by seven points. “As long as mathematically it is going to be possible, we are going to believe,” said Giroud. 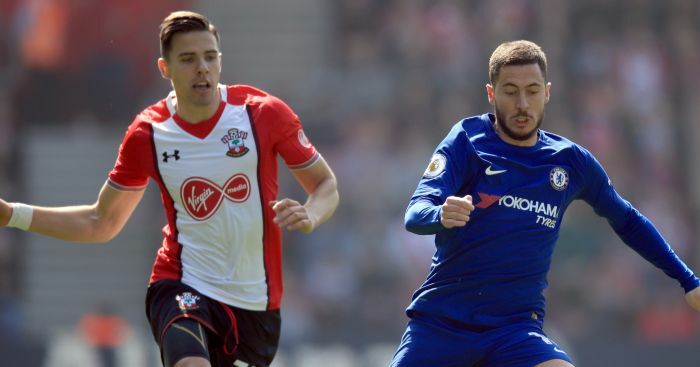 Relegation-threatened Southampton stunned Chelsea by sweeping into a two-goal lead thanks to strikes from Dusan Tadic and Jan Bednarek. 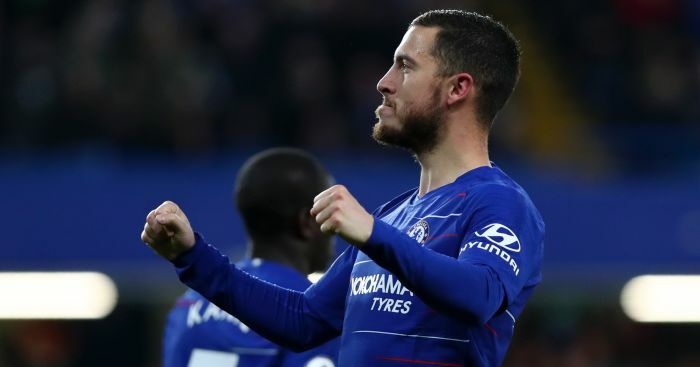 The Blues turned the game on its head thanks to Giroud’s smart brace, however, and another neat finish from Eden Hazard. Giroud hailed his first two league goals for Chelsea and then paid tribute to the character of Antonio Conte’s men. 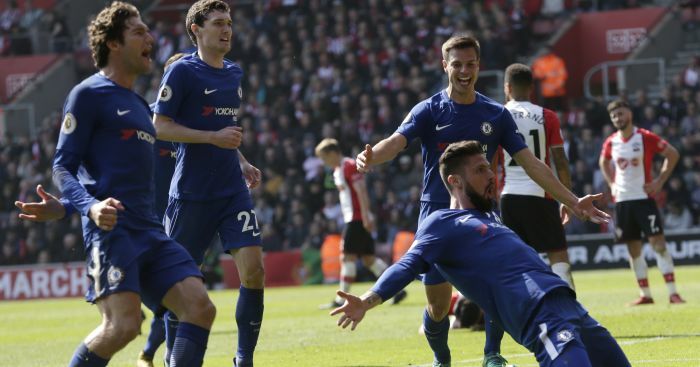 “Obviously I was waiting for that,” Giroud told Chelsea’s official website of his first Premier League goals for the Blues. “I have tried so many times to put it in the back of the net. When you are a striker you need to keep going and keep your confidence high, even if I have been playing a bit less in these recent weeks. “I always used to say that football is an ever-lasting beginning, so you always need to question yourself and in those moments the most important thing is to show some character.